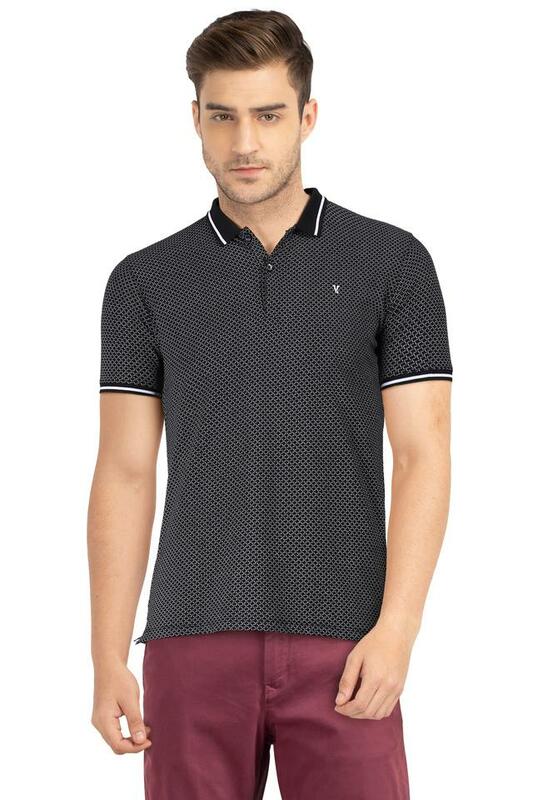 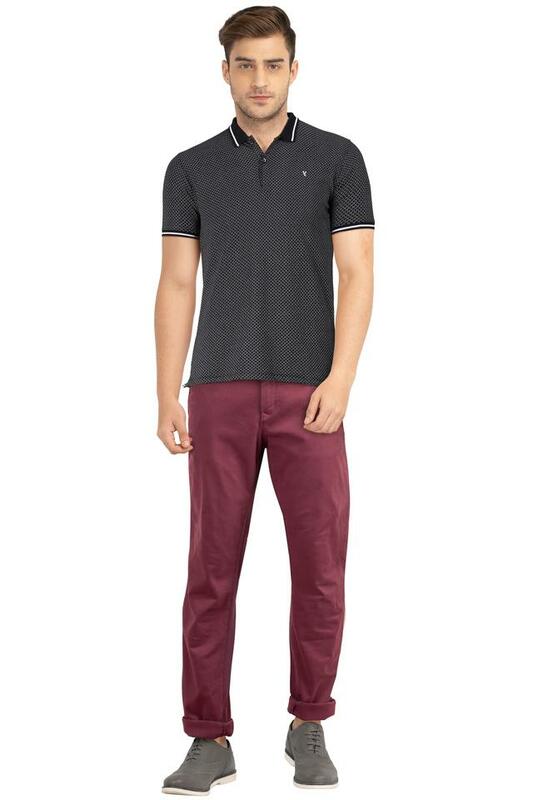 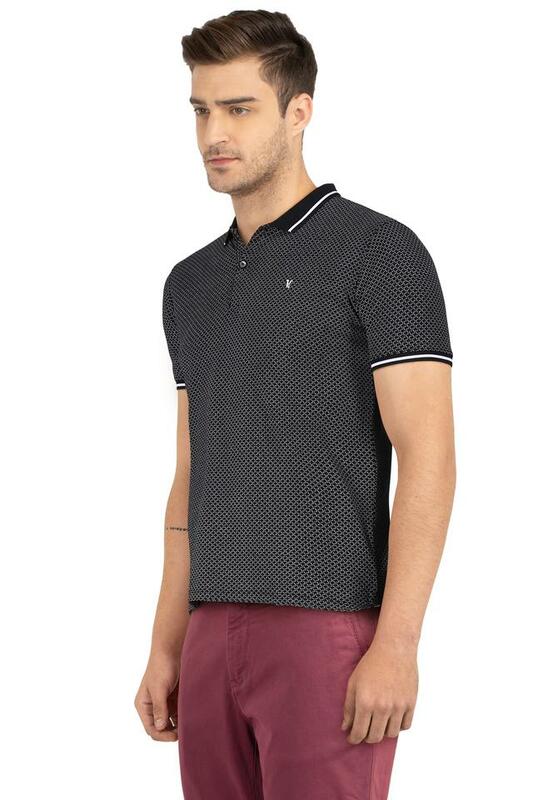 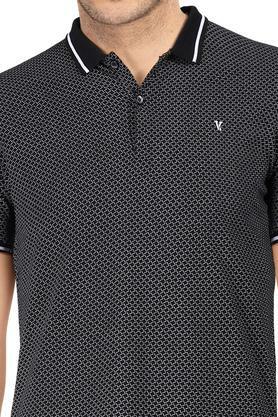 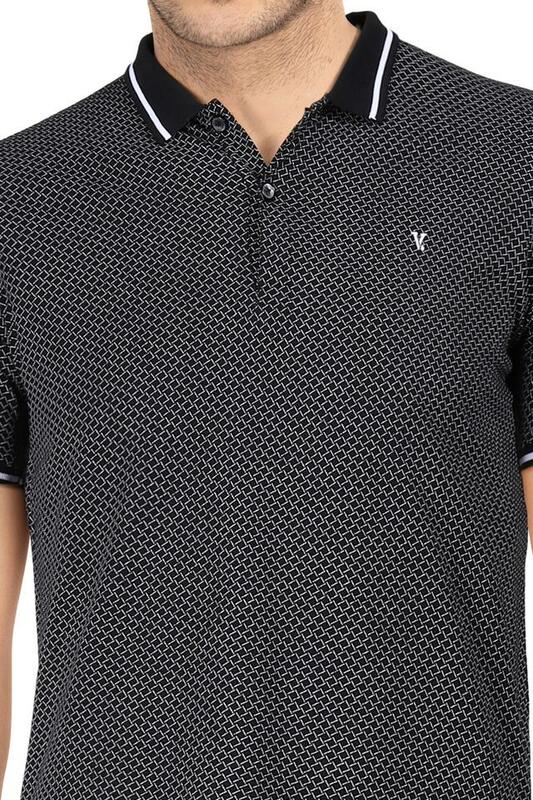 Pep up your casual wardrobe with this polo t-shirt from VDot. 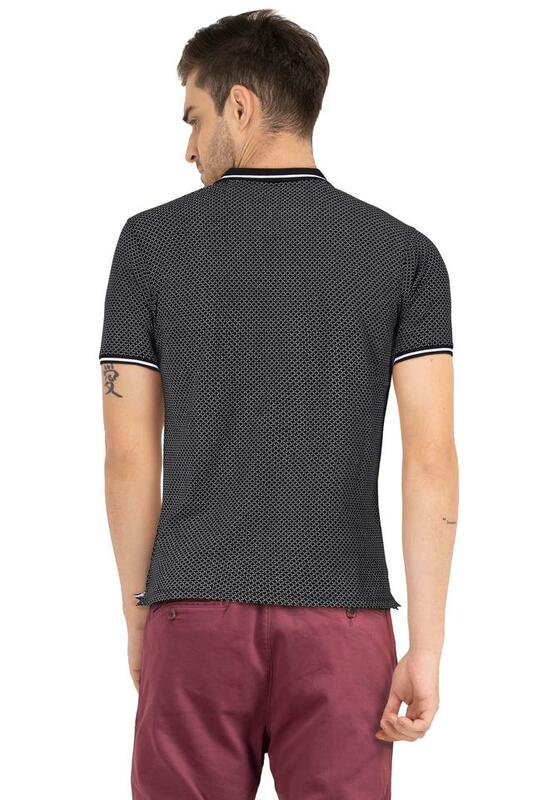 Made from good quality fabric, it is light in weight. Crafted with a unique design this short sleeves, printed t-shirt comes with a perfect fit design that makes it all the more appealing.